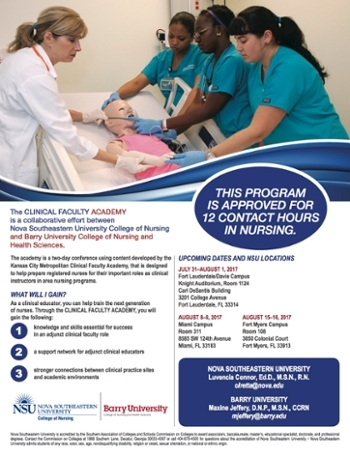 Whether you want to launch or further your nursing career, Nova Southeastern University’s Ron and Kathy Assaf College of Nursing is right for you. We prepare students for the more complex demands of today's patient care. Respected and accredited, our College enrolls more than 1,300 students from coast to coast. Our highly experienced faculty members specialize in what they teach. You will gain education in classes where the faculty know your name. High-tech simulation labs offer a competitive edge, immersing students in realistic clinical situations. 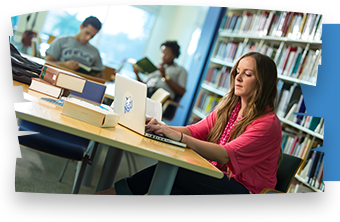 With several locations and formats, including online, NSU makes learning convenient for your busy schedule. We adopt the latest educational technology and innovative teaching strategies. Compassion, courage, and creativity are three of the hallmark values that shape our nursing programs. Nursing students share in the countless opportunities of NSU's diverse and vibrant community. NSU prepares nursing students at all levels for the challenges of current and future health care. 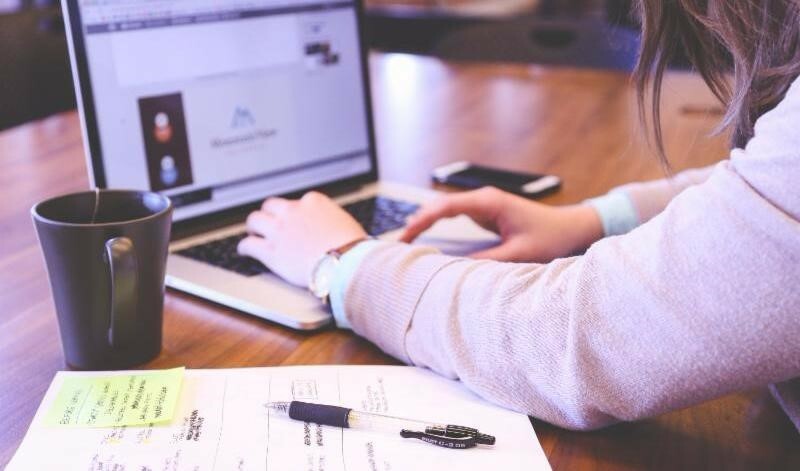 The general studies major is a multidisciplinary degree program that allows students to maximize their educational experience by customizing their study around their individual areas of interest. Our Entry B.S. in Nursing Program prepares students beyond core prerequisites to become licensed RNs and to deliver patient care in hospitals, private practice, nursing homes, and other healthcare settings. We want your transition to NSU to be seamless. If you have any questions regarding the Ron and Kathy Assaf College of Nursing please feel free to contact us. 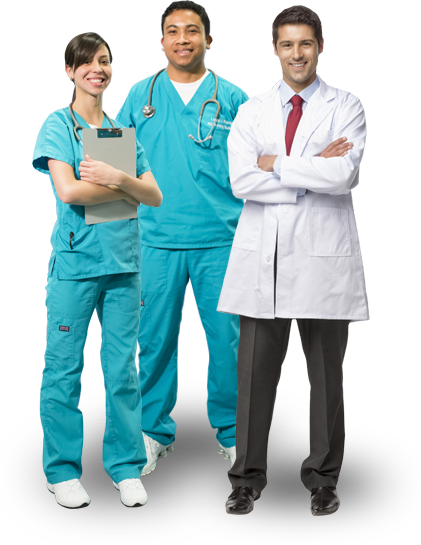 Advanced nursing program options are designed for working professionals. Our non clinical M.S.N. offers 3 unique concentrations of study including Nursing Informatics, Nursing Education, and Executive Nurse Leadership. The clinical M.S.N., APRN program prepares nurses for advance level nursing practice. Nurses with leadership are in demand. The clinical D.N.P. 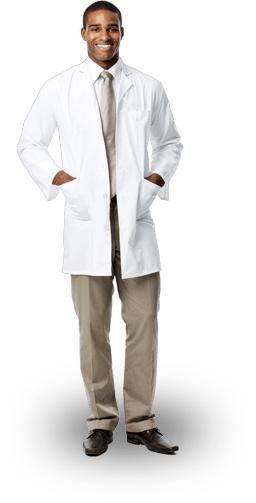 prepare you for specialty practice in a clinical setting that impacts patient outcomes. The Ph.D. in Nursing, focusing on Nursing Education enables advanced research and teaching. 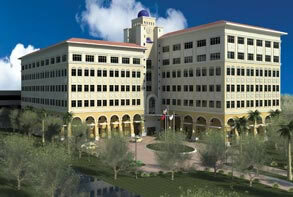 You’ll love being a student at NSU’s Ron and Kathy Assaf College of Nursing. Here’s why. 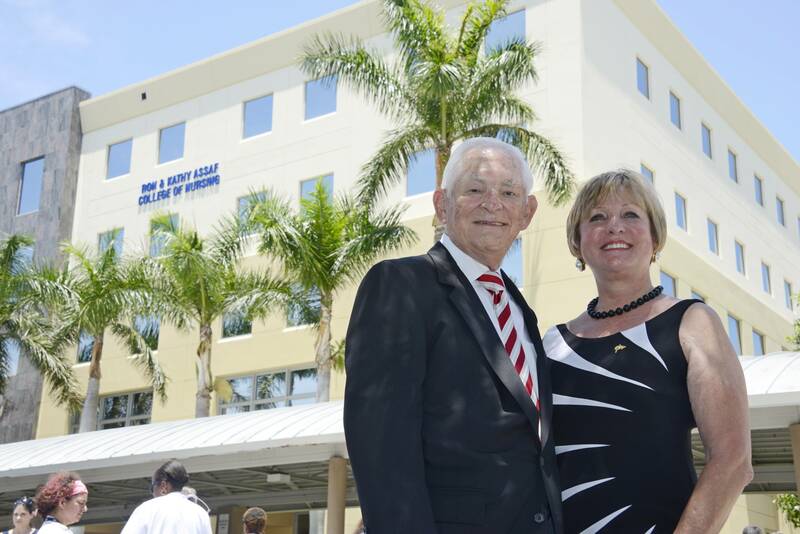 NSU's Ron and Kathy Assaf College of Nursing offers new students not only a variety of degree programs but also the necessary educational resources to support them along the way. If you're looking for Nursing resources – such as an on-campus writing center and as-needed math tutors – look no further. 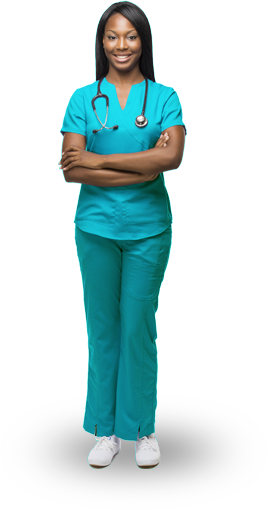 We work hard to promote your success both at the college and throughout your nursing career. Get involved in hundreds of on-campus activities and community service opportunities. Your relationship with NSU doesn't end with your degree. Let’s keep in touch! Thanks to the quality of our programs and strength of our faculty, we expect success from all our nursing school graduates. Find out what some of our alumni have accomplished with their NSU nursing degrees. What's your story? Check in and let us know! We would love to find out where your NSU nursing degree has led you. Connections count. Please update your record on our NSU Connect site so that you can connect with other NSU alumni. Dedication of the Ron and Kathy Assaf College of Nursing Learn more about the dedication of the Ron and Kathy Assaf College of Nursing (ACON). NSU and Barry University Host the Clinical Faculty Academy The academy is a two-day conference using content developed by the Kansas City Metropolitan Clinical Faculty Academy. Community Foundation of Broward Scholarships The Community Foundation of Broward is offering more than $100,000 in scholarships!